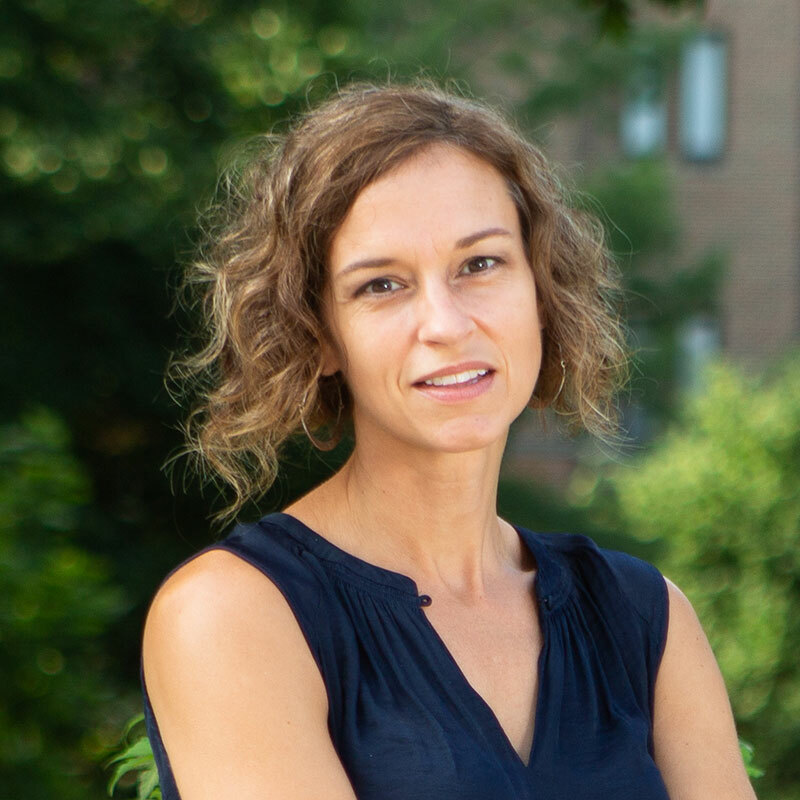 Clinical Assistant Professor Barbara Hiltz, MSW, focuses on the sustainability of community-based organizations, including the role of innovations, social enterprise and social entrepreneurship in shaping social service delivery. For more than two decades, Hiltz has worked in interpersonal, community and administrative practice. She served as executive director of a program for men who abuse their domestic partners in St. Louis, MO, and a cancer support organization in Ann Arbor, MI. Other areas of expertise include women in leadership, human resource management, fund and program development and fiscal management. Richards-Schuster, K., Ruffolo, M., & Hiltz, B. (in press). Innovating practices to prepare students for graduate school: Lessons from a social work MOOC. Journal of Social Work Education.